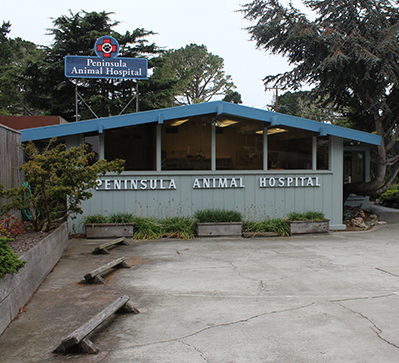 As of May 5, 2019, Peninsula Animal Hospital is celebrating 60 years of offering excellent veterinary care to the Monterey Peninsula. We received our AAHA accreditation in 1961 and throughout the years have maintained the high standards required of the American Animal Hospital Association. We pride ourselves on caring for your pets in an animal health facility that is clean, caring and warm. Dr. Cohen, Dr. Sherrill, and the staff of Peninsula Animal Hospital are committed to treating your pets as if they were their own. 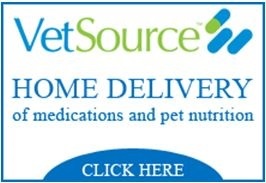 We offer numerous state-of-the-art services to meet your pet's needs. We look forward to seeing you and your pet! We've served thousands of pets at Peninsula Animal Hospital (PAH) over the years, specializing in comprehensive medical care for cats and dogs. Our entire staff is committed to superior veterinary care throughout the life of your pet and quality client satisfaction to you, the pet owner. A full service companion animal hospital, PAH offers pet owners the convenience of both inpatient and outpatient animal care. We can board both large and small dogs (with a new, beautiful open but fenced-in yard for off leash time!) as well as cats (in their own ward). 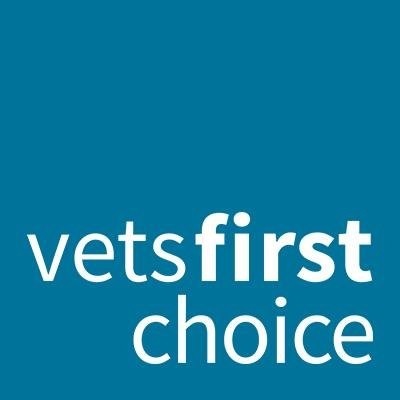 When your pet boards here, our dedicated staff works hard to give your pet the best treatment and care- as if we were caring for their own pets. Our doctors and staff nurture the bond between humans and animals by providing the highest quality veterinary care backed by exceptional customer service. 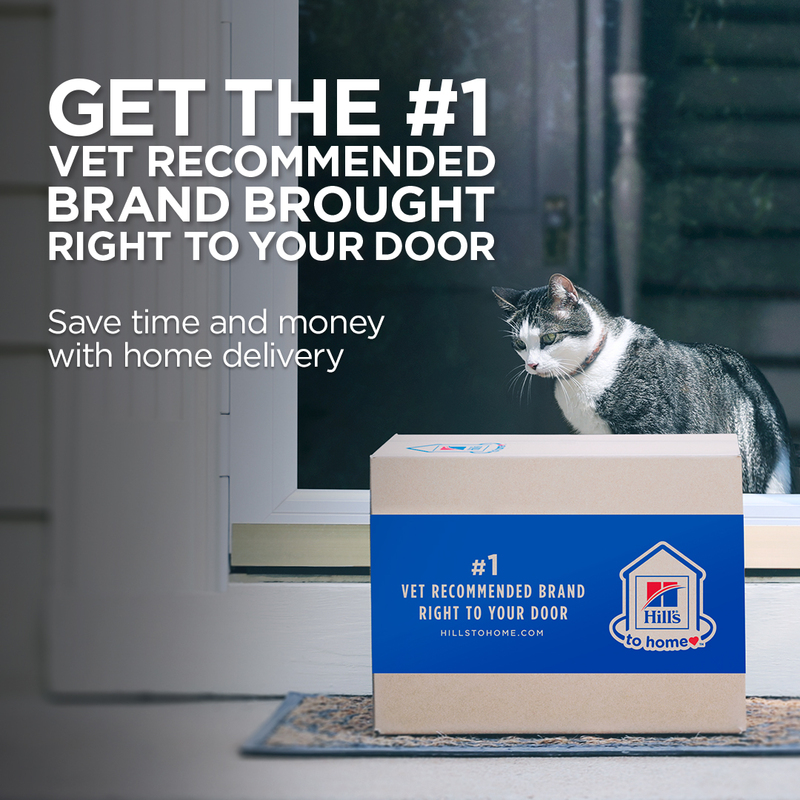 Both undeniably personable and compassionate, Dr. Cohen makes it easy for pet owners to want to return, visit after visit with their beloved furry friends. His associate since 2014, Dr. Sherrill strives for thorough medicine and top-knotch care for PAH clients and pets. We cherish our patients and work together to try to exceed the needs of owners and their pets. 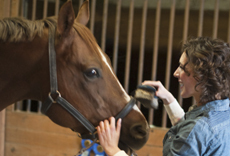 We offer a variety of animal care ranging from internal medicine and general surgery to dental and therapeutic services. 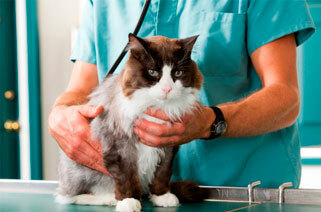 All of our procedures are carried out under the latest American Animal Hospital Association recommendations. At PAH, we understand the special role your pet plays in your life and we are dedicated to becoming your partner in your animal's healthcare.